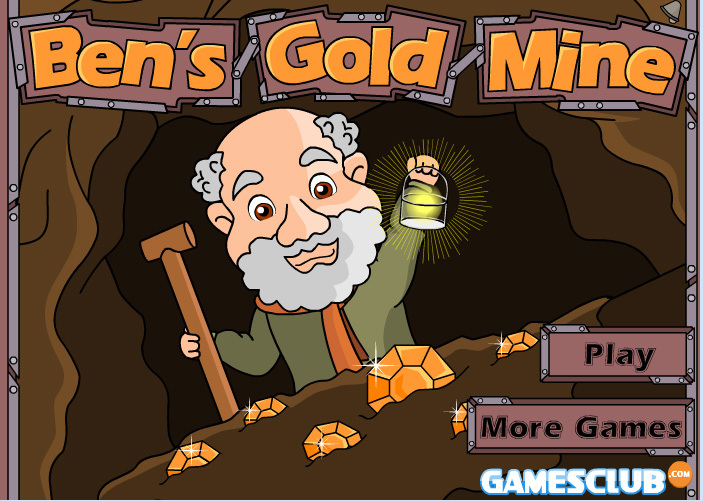 Ben is an old, experienced miner who’s been doing his best in a gold mine for all of his life. He keeps on digging and doesn’t stop searching, usually in vain, but sometimes with some result. Today must be his lucky day, because when he starts digging, he turns out to have struck a gold vein! The soil’s full of gold, and Ben wants to jump for joy. But there’s no time for that: he wants to start working immediately, as a day like this might happen only once in a lifetime. Can you help Ben search for gold? Do the right investments to get the best return from this goldmine. Especially in the higher levels it’s important which tools you use, and which helpers you call in to dig all the gold that’s hidden.